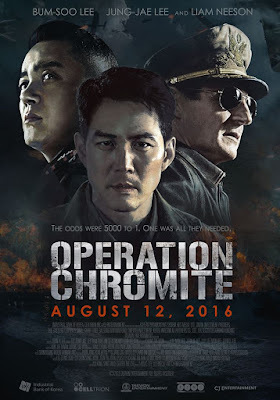 Operation Chromite (인천상륙작전), directed by John H. Lee, uncovers a secret mission, ordered by General Douglas MacArthur, that would either help to win the Korean War or, if not successful, would simply send a group of brave men to their deaths. 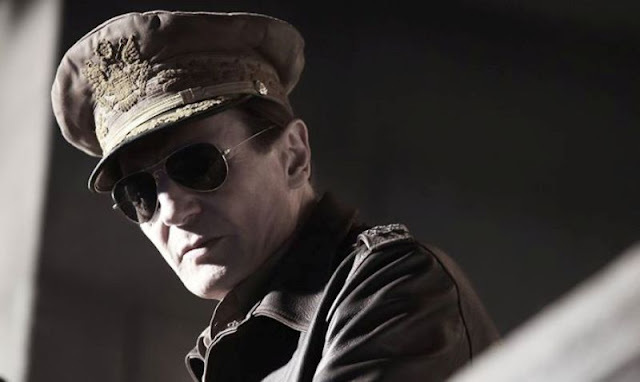 The movie features acting performances from Jeong-jae Lee, Beom-soo Lee, Se-yeon Jin, Joon-ho Jeong, Byeong-ok Kim, Geum-seong Kil, and Liam Neeson as General Douglas MacArthur. If director Jae-han Lee set out to make an epic war movie filled with intense action, dramatic moments, and a big emotional punch then I would have to say he succeeded on all fronts. Lee sets the tone visually with a muted and dark color pallet to emphasize the dangerous nature of the covert mission as well as the overall mood of the war itself. From the opening scene, the story is filled with a sense of imminent danger where you get the idea that, as events unfold, no one is going to be safe and everyone understands that the mission will most likely not end well. The type of film Lee has put together could be compared to films like Saving Private Ryan or Full Metal Jacket in how they do not glorify or romanticize the prospect of war and they put you right in the heads and hearts of those fighting for their cause. 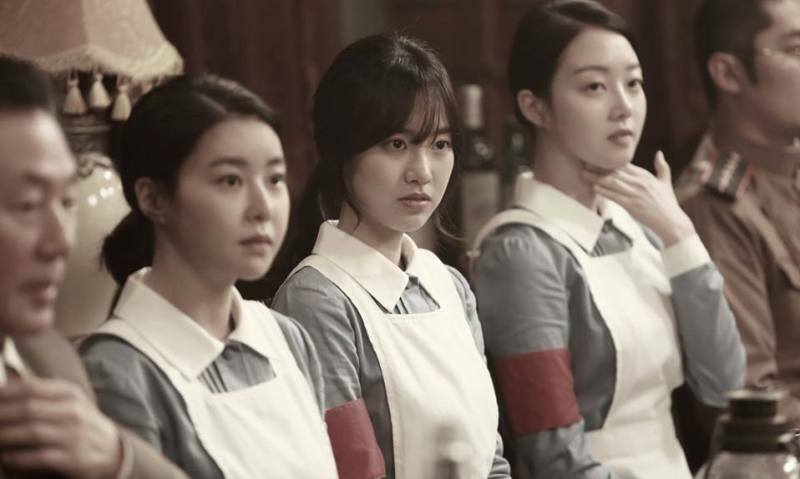 While Liam Neeson is a big name and a big star playing a larger than life character, he is more of a side note compared to the men who make up the squad of South Korean resistance fighters who go undercover across enemy lines. Jung-jae Lee, as South Korean Navy lieutenant Hak-soo Jang, and Beom-soo Lee, as North Korean Senior Colonel Gye-jin Lim, are the perfect opposing forces and they play off of each other very well. 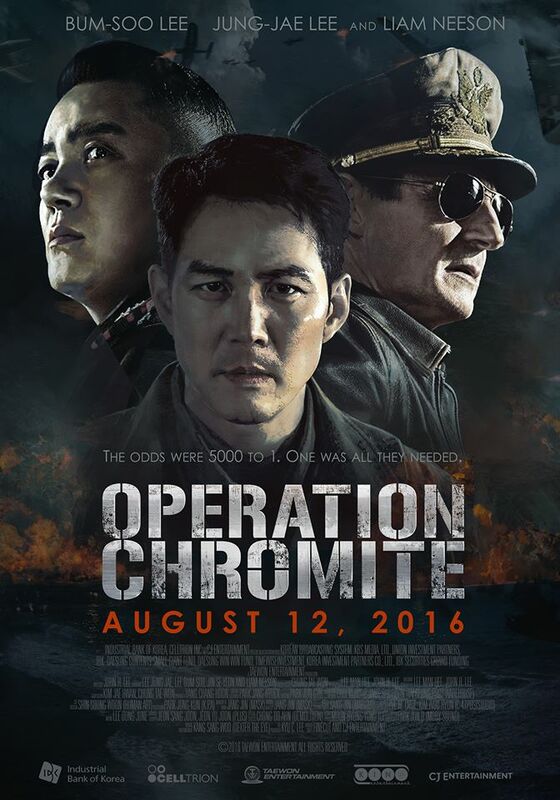 Operation Chromite is a powerful and emotional dramatization of a relatively unknown event from the Korean War that deserves to be told. 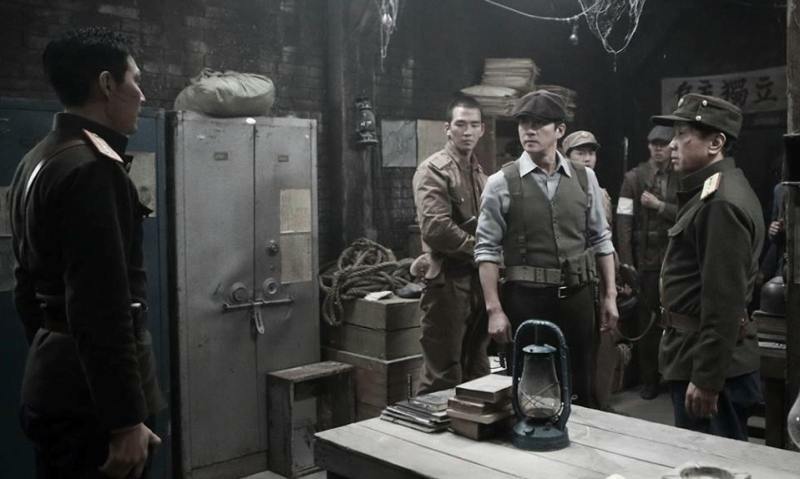 Director John H. Lee swings for the fences with this effort and delivers a satisfying story that doesn't pull any punches when it comes to the tragedy, triumph, and realism of war.